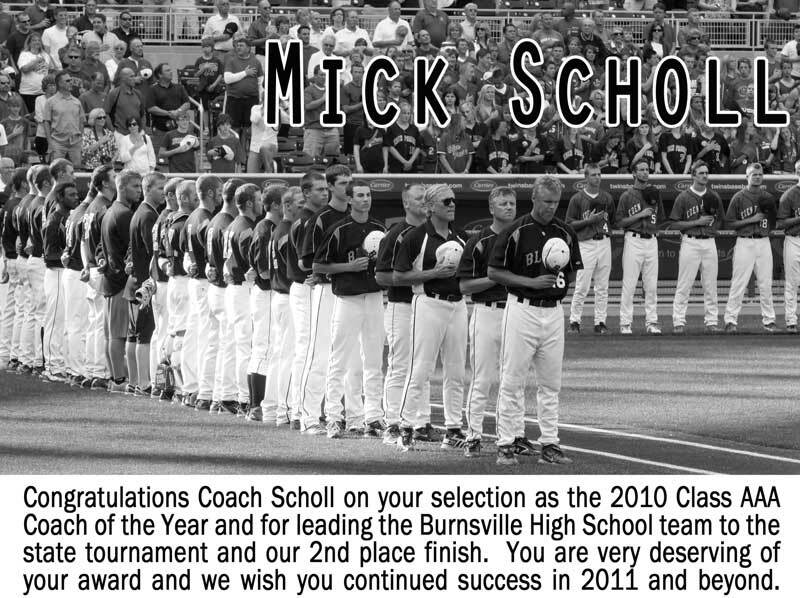 The 39th Annual Minnesota All-Star Baseball Tournament, co-sponsored by the Minnesota Play Ball, BIG and Cambria and the Minnesota High School Baseball Coaches Association, select the best 2015 Minnesota graduates and divide into teams representing northern Minnesota, southern Minnesota, the east metro area, and the west metro area. The 39th Annual Minnesota All-Star Baseball Tournament, co-sponsored by the Minnesota Play Ball, BIG and Cambria and the Minnesota High School Baseball Coaches Association, select the best 2014 Minnesota graduates and divide into teams representing northern Minnesota, southern Minnesota, the east metro area, and the west metro area. The 39th Annual Minnesota All-Star Baseball Tournament, co-sponsored by the Minnesota Play Ball, BIG and Cambria and the Minnesota High School Baseball Coaches Association, select the best 2013 Minnesota graduates and divide into teams representing northern Minnesota, southern Minnesota, the east metro area, and the west metro area. The 38th Annual Minnesota All-Star Baseball Tournament, co-sponsored by the Minnesota Lions Eye Bank and the Minnesota High School Baseball Coaches Association, select the best 2012 Minnesota graduates and divide into teams representing northern Minnesota, southern Minnesota, the east metro area, and the west metro area. The 37th Annual Minnesota All-Star Baseball Tournament, co-sponsored by the Minnesota Lions Eye Bank and the Minnesota High School Baseball Coaches Association, select the best 2011 Minnesota graduates and divide into teams representing northern Minnesota, southern Minnesota, the east metro area, and the west metro area. Following is the 2011 Class AAA Minnesota State Baseball All-Tournament Team, presented by Wells Fargo and the Minnesota State High School League. The team was selected by the media and a panel attending the tournament.